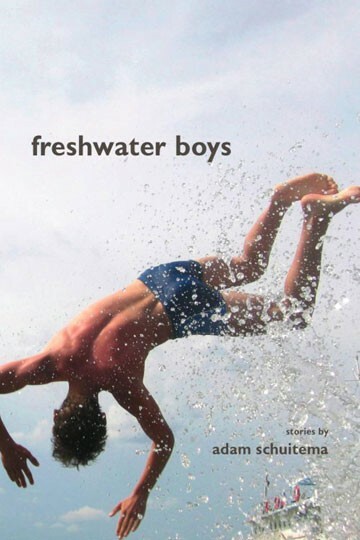 Freshwater Boys is a collection of eleven short stories set in and around the Great Lakes of Michigan. The opening narratives feature adolescent or pre-adolescent boys struggling with their conceptions of manhood. They are sizing themselves up against masculine ideals, and filled with doubt and confusion regarding their own paths. In “New Era, Michigan,” Darryl Pickle tries to make sense of an old hermit whose life seems to have left no mark. The three boys in “Sand Thieves” struggle to coexist with their Great-Uncle Lucien, whom they seem to despise, though he’s the only male role model in their lives. And Zach Vanderlaan in “Restraint,” who—after the death of his father—lives alone with his mother in a university’s married housing complex. But the later stories depict grown men who find that these same struggles never go away. Even now, they feel as if they are failing to reach some masculine ideal. The narrator in “Camouflage Fall” feels out of place among the hunters and fathers as they search for a missing child. Evan Rumishek in “The Lake Effect” fights through a blizzard to prove his worth to his own wife. And in the title story, David DeHaan grieves not only his drowned son but also his own failure as a father. The landscapes and lakescapes serve as recurring characters in the book. The boys and men wander forests—sometimes finding tranquility, sometimes finding tragedy. They climb and descend dunes. And often, they encounter the Big Lake: Lake Michigan. The idea of a Third Coast figures prominently in the book, the lake and its horizon serving as a kind of world’s end, where things pass away or come to life. Adam Schuitema’s stories have appeared in numerous magazines, including Glimmer Train, North American Review, TriQuarterly, Black Warrior Review, and Crazyhorse. His novel, Haymaker, was published in 2015. 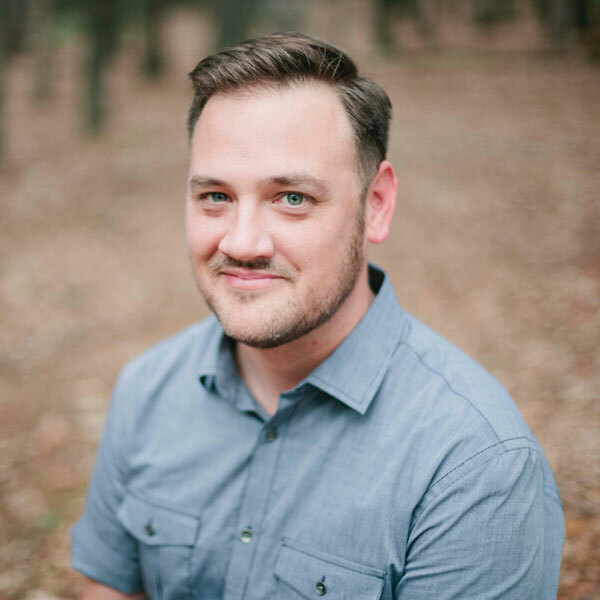 He earned his MFA and Ph.D. from Western Michigan University and is an assistant professor of English at Kendall College of Art and Design in Grand Rapids, Michigan, where he lives with his wife and daughter.